Tell us about the student. If a student can or cannot is not a requirement of auditioning. We are very excited about you auditioning with the new ViSTA Theatre production of Hairspray Jr.
Auditions are being held on March 5th, from 9:00 AM - 12:00 PM. Please arrive on time and ready to go. As mentioned, the fee for this program is $300.00 per student. There is a $75.00 deposit that is required for auditioning. If your child is selected through the audition process, the $75.00 will be applied to your tuition. If your child is not selected, the $75.00 fee will be refunded. To pay for your audition fee, please go to our paypal page or call us: 559-222-7464 and we will take a credit card over the phone. Please expect an email from our director, Joyce Mayhew, very shortly. Thank you for your interest and we will see you soon. 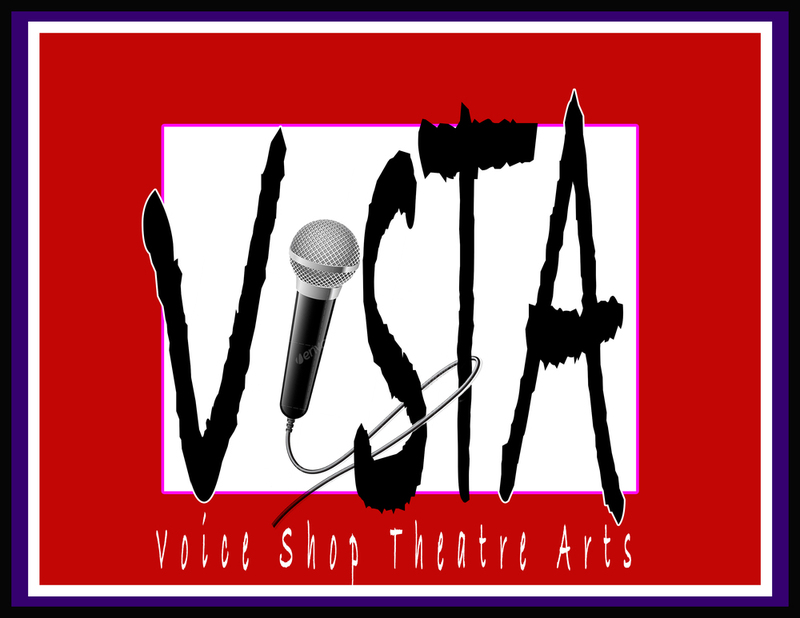 ViSTA Theater is the newest theater in Fresno and, along with renowned director, Joyce Mayhew, we are holding auditions for the very first show in our newley remodeled theater, ViSTA. Active Participation in the Arts. Improving Literacy Skills. Becoming a Confident Public Speaker. Gaining Critical Thinking & Problem Solving Skills. This is an 8 week production, with 3 rehearsals every week (no rehearsals for Easter break). The final production ofHairspray will be in May for a two week run, for a total of 6-8 shows. Those students who are selected in the audition process will pay a total of $300.00 for the workshop. A $75.00 deposit is required to audition. Anyone who is cast will have the deposit applied to their tuition, those who are not cast will receive a return of their deposit. Shows will run May 13-15 and May 20-22. Complete the form here and let's get your Hairspray on. This is an open call, you do not have to be a student of the Voice Shop Music Academy to audition or participate in the show. Joyce Mayhew has studied Carnegie Mellon University and has a BA in Theater Arts fromWestmont college. In Santa Barbara, Mrs. Mayhew has workedprofessionally as an actor with Ensemble Theatre and toured theCentral Coast with Storybook Theatre. Favorite roles include the White Witch in the Lion, the Witch and the Wardrobe at the Lobero Theatre. Voiceover credits include Firehouse Tales and the voice of Priscilla the Proton that ispart of the "Origins" exhibit the Smithsonian Institute. Mrs. Mayhew has worked as an Acting Coach , Artist in Residence , Director and Drama teacher in Santa Barbara County for over 20 years, where she has directed over 50 productions. In 2009 she started Lompoc Youth Theater, where she serves as Artistic Director. For LYT, Mrs. Mayhew has directed High School Musical, Annie, The Music Man ,Annie, Beauty and the Beast, Hairspray, Fiddler on the Roof. She has seen many of her students achieve professional careers in the performing arts. She is excited to have a new adventure in the Central Valley.